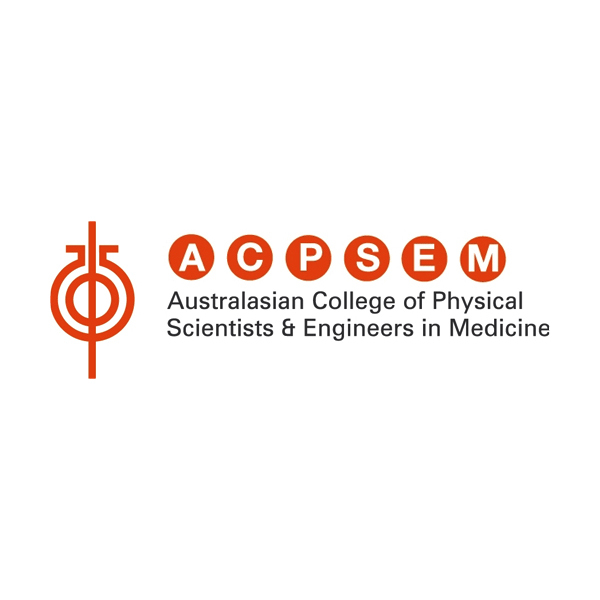 ThinkEvans has now reported to the ACPSEM Board of Directors on a range of governance initiatives that, if implemented, will steer the organisation towards positive governance outcomes for the entire ACPSEM membership. The report put forward 32 headline recommendations for change, all of which were adopted by the ACPSEM Board. The College convened two working groups to these ends – one to focus on the Certification process currently conducted by three Certification Panels (which address Radiation Oncology Medical Physics, Diagnostic Imaging Medical Physics, and Radiopharmaceutical Science), and another to focus on the work of Branch Committees for the six ACPSEM Branches. After conducting a series of workshops for the working groups during 2018, to develop a broader picture of how professional self-regulation applies to the College, the project team then looked at how the College is delivering on its Objects in relation to ‘implementation of professional standards for those using their scientific and engineering knowledge in medical fields for the benefit and protection of the community’. Implementation of the recommendations will form a major initiative in governance reform for ACPSEM, now expected to unfold through 2019 and into 2020.